My-Own.Net is our main service offering. My-Own.Net is a provisioned home and personal-server networking solution we developed and operate for "advanced" home and personal networking users. My-Own.Net provides you with a way to be a first class citizen on the Internet with a state of the art home network (based around a Turris Omnia Router) and a virtual host running carefully provisioned web, email, VPN and video-calling services hosted on virtual machines we provision in the data centre of our hosting partner. Visit My-Own.Net for more details and to order service. 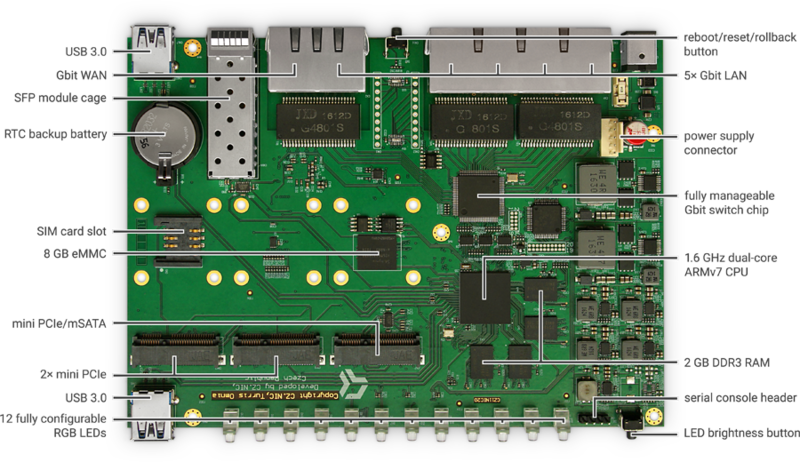 We also resell the Open Source Hardware Turris Omnia Router. There are two versions of of the product. The turris omnia is a fine home router, but is not a DSL modem - you still need your upstream connection to the Internet. 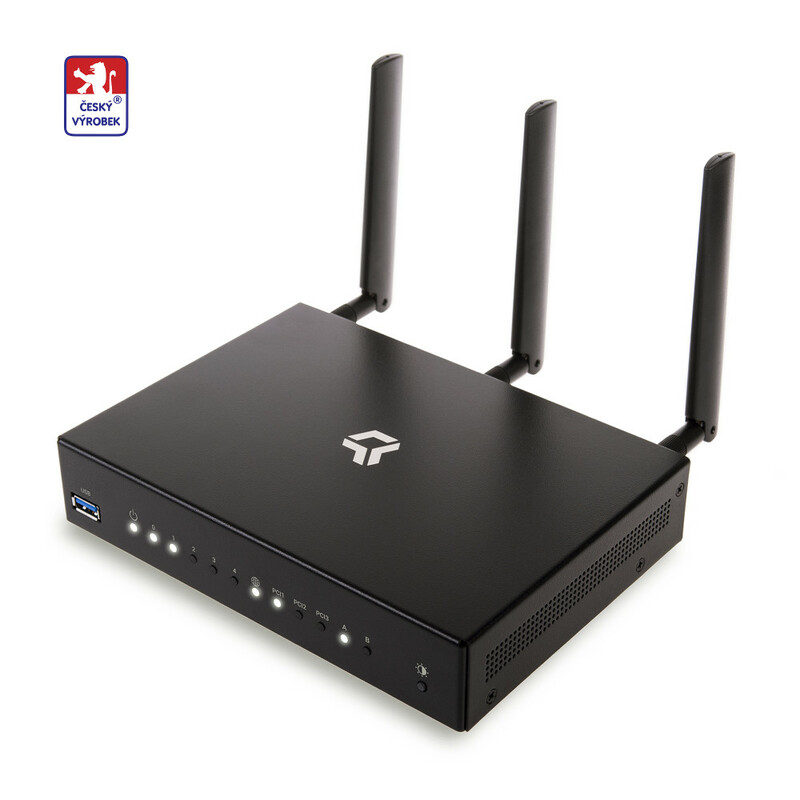 What the turris gives you is complete control over the router and much more - basically you can do whatever you want with the OpenWrt operating system. This router is therefore mostly intended for users who are interested in the internals of such a machine, but it of course will work fine even if you're not (currently:-) interested in that kind of thing. Lack of updates is a security problem for most home routers. The turris omnia offers unattended automatic updates to core components of the system. 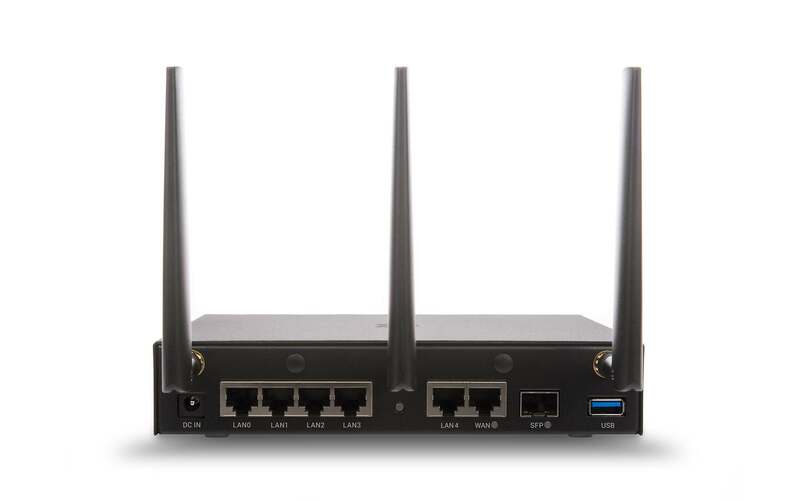 The turris omnia uses OpenWrt. This means that you have an open Linux distribution in your device and can do anything you would with a normal Linux server. You can configure the turris omnia to host a virtual server, which you can use for your software without risk to the main system. The turris omnia has much more RAM than common SOHO routers. This allows you to use it for much more. If you have fiber to the home, we can connect you without a middlebox. Here is a list of the most important features of Turris Omnia. directors: Fiona Farrell, Kerry Hartnett, Stephen Farrell.